The name is from Stockholm's founder. However, the service and skills are entirely self-contained. 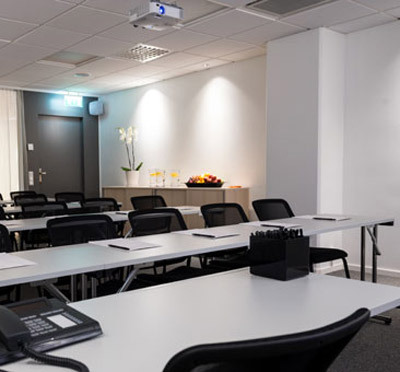 Hotel Birger Jarl in Stockholm is the conference hotel with tradition and forwards in interaction, with elegance and functionality in harmony, in short, with a well-balanced combination of the whole spectrum for the very best conference experience! 271 four-star rooms are available at Hotel Birger Jarl. The rooms are decorated with style and taste that characterizes the details. Paintings, color charts and wallpaper patterns work together to create a beautiful sphere in each room. There are a total of 484 beds in the hotel. 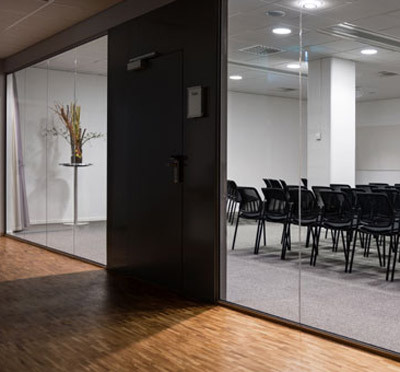 The conference area at Hotel Birger Jarl has its own entrance. Meeting guests remain undisturbed and can work in peace from private guests. 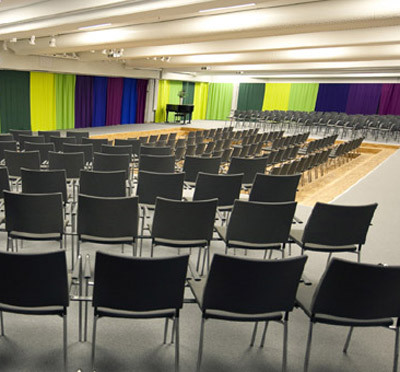 The 15 meeting rooms are on a level and accommodate up to 350 people in the event's local Congress. Furnish and manage just as it suits the purpose of an encounter in an inspiring space that can also be divided into three parts. 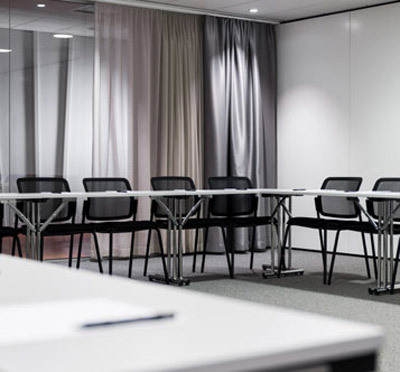 The facility has meeting rooms for various conference concepts: Casual, Small Talk, Feel - Flow - Focus and Team and Spirit. Find the perfect venue for the conference! Hotel Birger Jarls restaurant calls the establishment itself for its "living room". Certainly it fits well as a description in a wonderfully relaxed setting where conference meals are enjoyed in informal forms. The dishes then? Yes, they are ambitious, elegant and gratifying. Each season has its own menu that clearly brings the feeling of nature's changing shape - the food guests become one with seasonal clothing that is recreated on each plate's blank cloth. Hotel Birger Jarl is a hotel where things happen. Live music and after work events resolve each other and allow conference guests to enjoy evening activities as relaxing after a day's work. If you want something more organized, there is a drink or delicatessen test, workout in the gym or simply a trip around Stockholm. Discover the Old Town, Stureplan or archipelago. Hotel Birger Jarl is close to everything. Beautifully located in central Stockholm with public transport, entertainment and all the city has to offer within walking distance. Smart location for city companies or meeting groups that want to explore Stockholm! 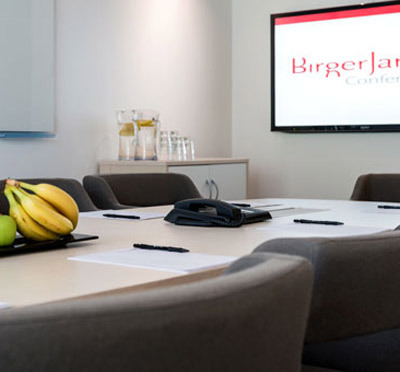 Have you been to Hotel Birger Jarl and want to give your own comments?